Piercing, guttural screams of pain, crescendos of raw human sound, visceral primeval calls and episodes of silence form the extended aria of pain that is SCHREI 27, a new film created by Diamanda Galás and Davide Pepe. Initially commissioned as a radio work in 1994 (and subsequently performed live), Schrei 27 presents the viewer with an unrelenting portrait of a body suffering torture within the restricted confines of a medical facility. 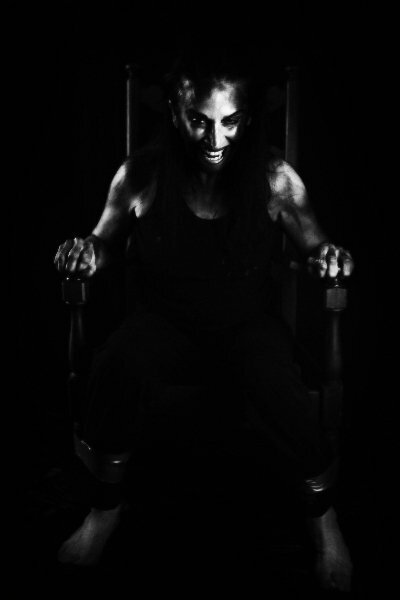 Comprising several short chapters of a ‘confession’ induced by chemical and mechanical manipulation of the brain, administered by doctors, this original work features Diamanda Galás and Salvatore Bevilacqua as a person who is taken to a mental hospital after arrest for treason.